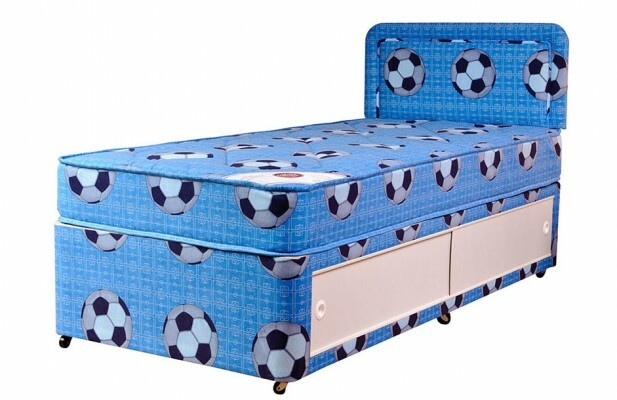 The Sport Divan is a fantastic kid’s divan bed. 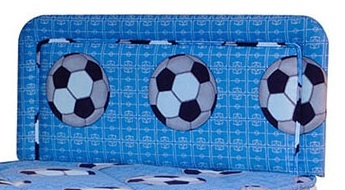 It has a deep quilted stitchbond mattress, finished in a football design fabric. The sport divan is available in a selection of lengths (from 150cms to 200cms/5′ to 6’6″) to fit your room. Standard lengths are 5’9″ (175cms) and 6’3″(190cms), however also available for an extra charge in lengths 5’3″(160cms), 5’6″(167cms) 6′(183cms) and 6’6″(200cms). Available with either slidestore storage (as shown) or just a standard divan base. 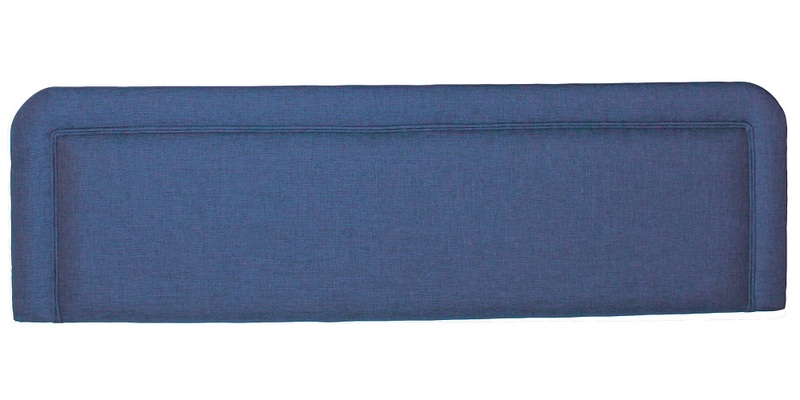 Please note as these beds are made to order, there can be a manufacturing variation of up to 2cms in sizes. Please allow for this when measuring your available space. Wherever possible we prefer to deliver your Sweetdreams bed either in one of our own vehicles or using Sweetdreams’ home delivery service as this provides you with a better delivery service and ensures your bed is handled correctly. Depending upon where you are in the UK this can mean delivery takes 3-4 weeks. We appreciate that our standard delivery service does not meet everyone’s requirements. We therefore offer the option of express delivery at no extra charge. Note that the divans are made to order and so express delivery takes 10-14 working days. If you require delivery quicker than this please call us on 01274 569911. Please note that we typically use overnight courier services to fulfill express delivery. Delivery can be anytime up to 4pm. Typically the courier drivers will only deliver to your front door. If you need fast delivery but have issues with these aspects of express delivery, please call us on 01274 569911. * Please note that for health and safety reasons our delivery team are unable to remove footwear when delivering your mattress. 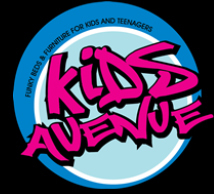 ^ We make every effort to plan our deliveries in order to give you an accurate delivery time. However, there may be circumstances beyond our control that may delay our driver, should this be the case we will endeavor to keep you informed. The Sport Divan with sprung mattress is available in a selection of sizes to fit your room.